I have watched many hours of the Winter Olympics this year. I have enjoyed all aspects of it and especially the pride the Russian people have for their country and team. I have loved watching the cultural stories and musical performances of the locals on the morning shows and seeing that huge Matryoshka Doll on the downhill snowboard course was great! I am proud for them to be able to host the games and it turn out so well! I admit I cried tears of happiness for them when their little ice skater performed for the team and did so well in front of their President and also when the skater received gold for the individuals I cried again. I am so happy for them. 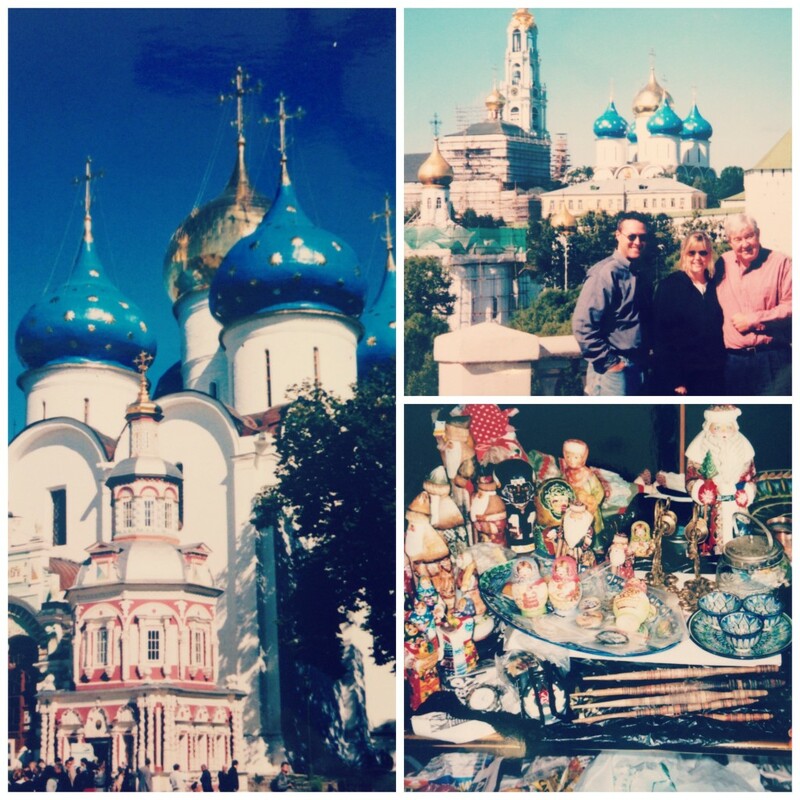 During these weeks, I’ve gone through my house and looked at the lovely things I’ve gathered over the years from my Deddy’s many trips to Russia. 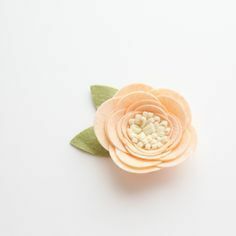 I lovingly admire the craftsmanship and artistic ability that went into making them, or I’ve thought of the person who sent them to me and the sacrifices they must have made to do so, or I’ve thought of my two trips with my Dad and the memories these items now house. 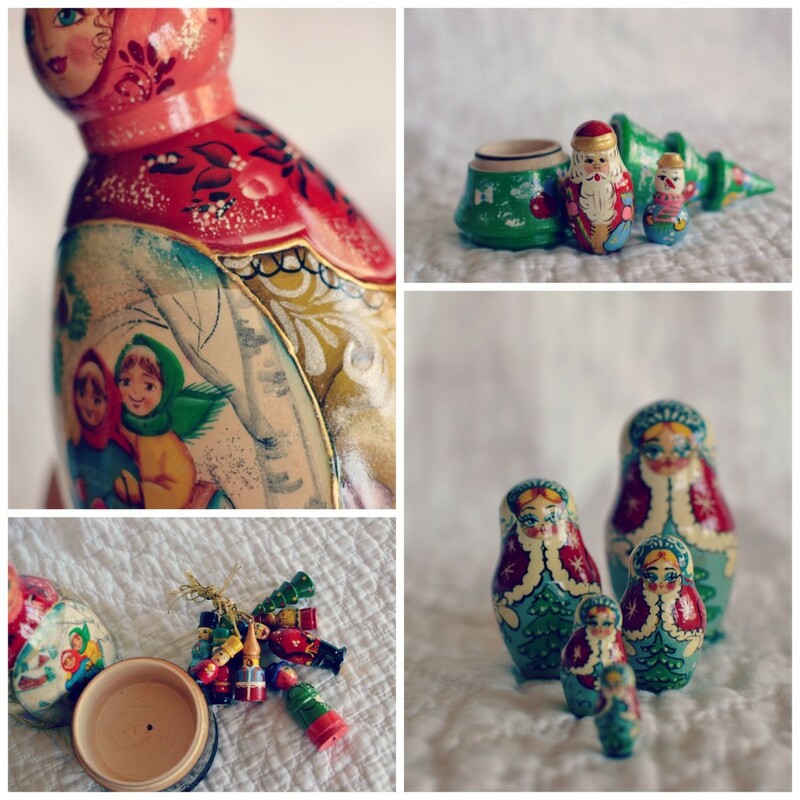 I have many beautiful things from this wonderful country including a nice collection of Matryoshka Dolls. 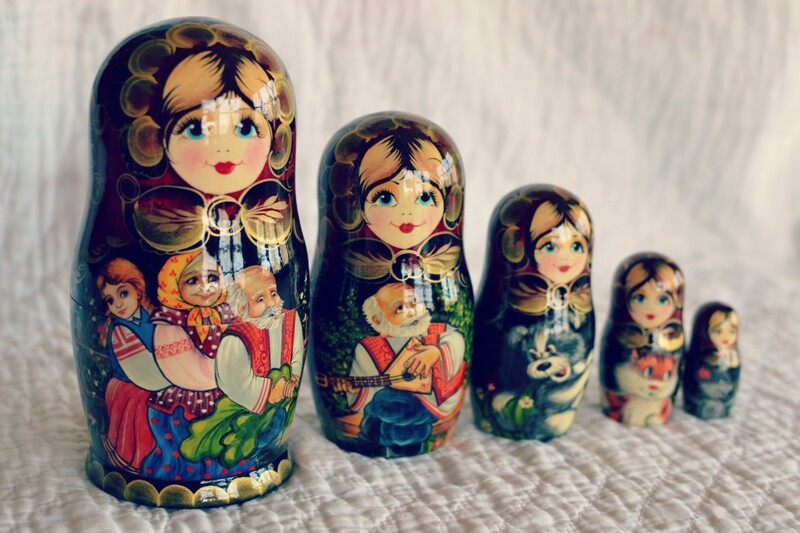 Years and years ago, I did a presentation for the doll club here in town on Matryoshka Dolls and as I was looking my dolls over I thought about what I had learned about them and I decided I should share it with you. They are so iconic to Russia. My collection includes dolls from Deddy’s first trips made some 25+ years ago and many trips each year since then to recent trips when I went, and also include a few I’ve come across in the states that I couldn’t refuse. 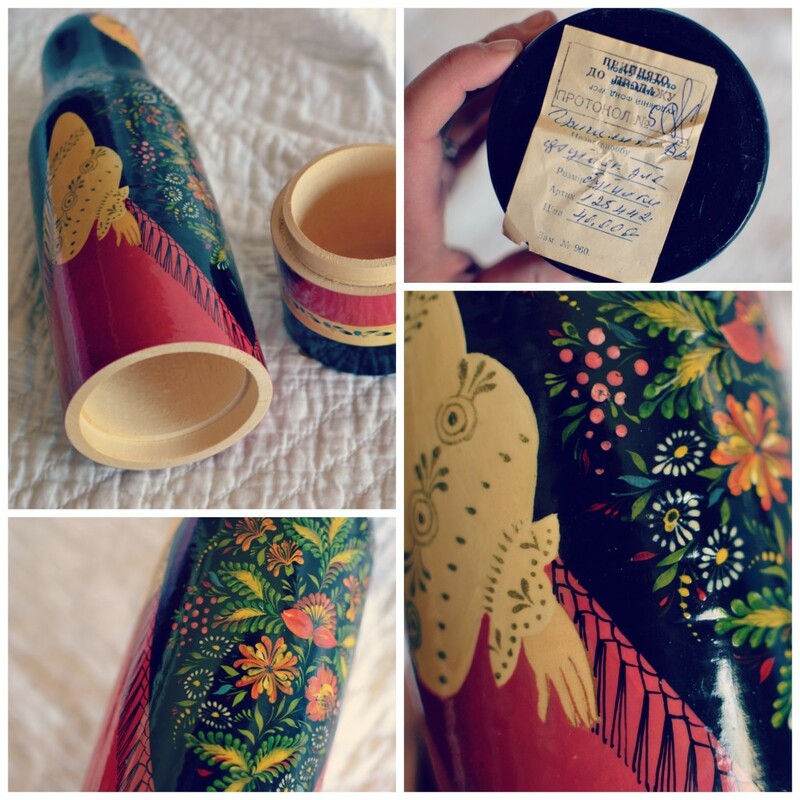 The first Matryoshka doll was made in 1890’s in Sergiev Posad. A town built around a Monastery 40 miles north of Moscow that was steeped in the tradition of toy making and arts and crafts. In 1880’s there was 322 toy workshop in this town. 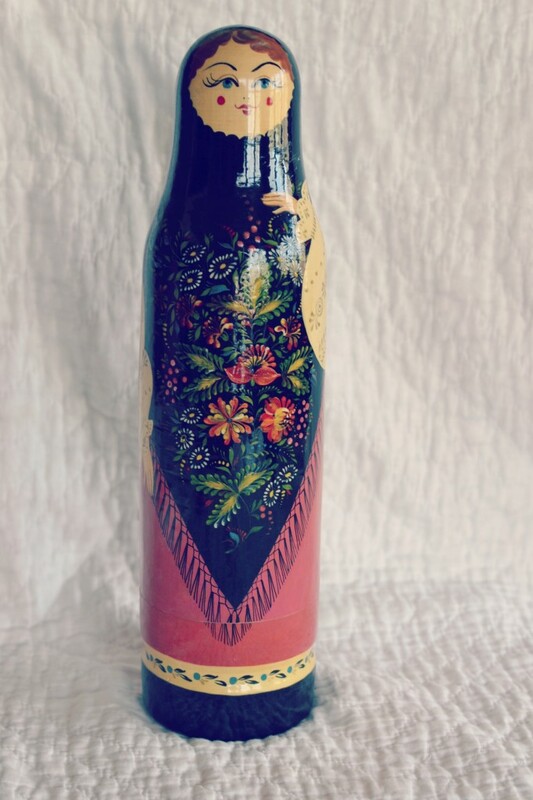 The dolls continued to be made in Sergiev Posad. A Matryoskhka was taken to the Paris World Exhibition in 1900 and won an award. 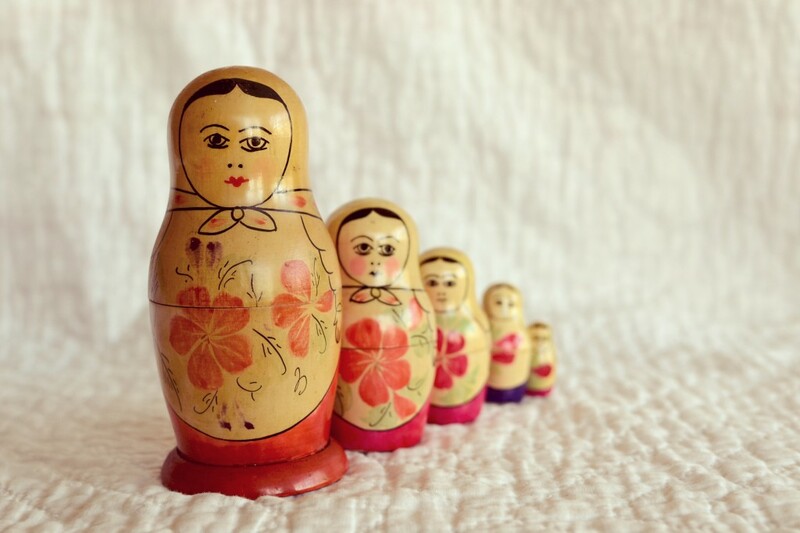 In 1904 Paris placed an order and the workshop began making more dolls to be exported. They became quite popular. 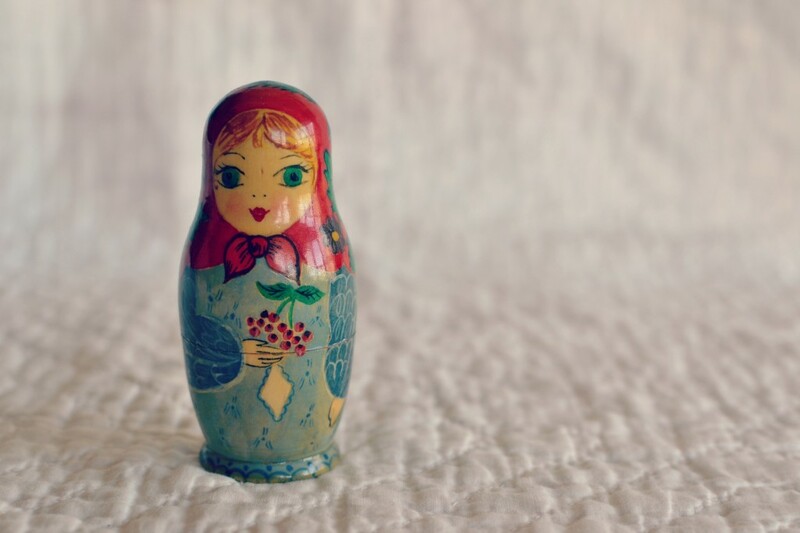 The name Matryoshka comes from Russian name Matriona. 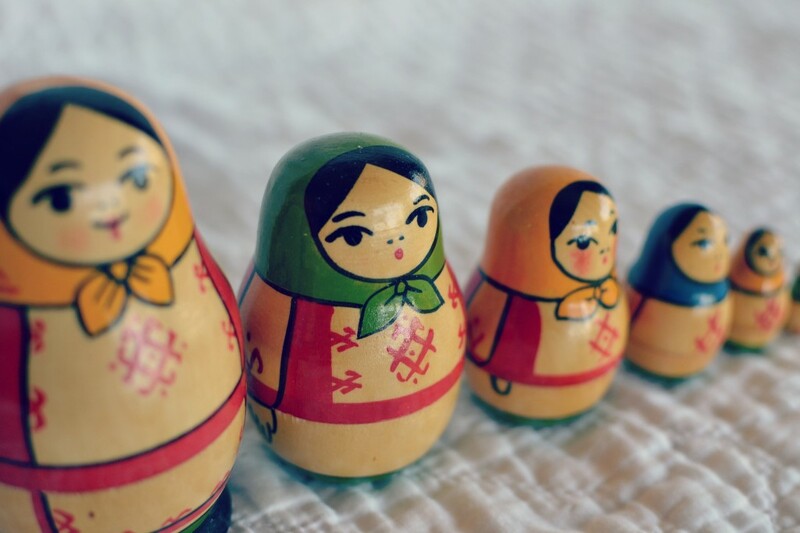 In old Russia among peasants the name Matriona or Matriosha was a very popular female name. 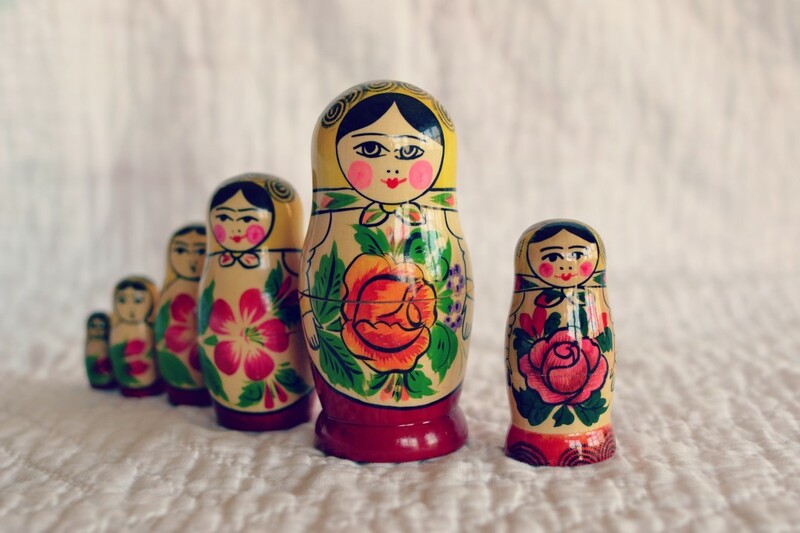 The Latin root “mater” means “Mother”, which is quite perfect for a doll that houses a family of smaller dolls. It is always a mother and children, a father is never included. The dolls are made from linden wood. (called basswood in the US and lime in England) The wood is soft and does not crack easily if cured properly. Only cheaper 3 piece dolls are made of birch wood. The trees are harvested and stripped of their bark but the leaves are left on to speed drying. They cure for 3 years and then are cut into blocks and cured for another few weeks before they are ready for the lathe. An average lathe operator can make 50 doll pieces in a day. One doll per piece of wood is made. 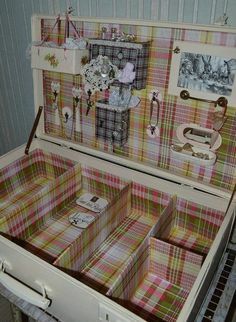 They are hand sanded afterwards, and the edges of the insides burned against the sander to make it easier to open and close the dolls. Only 20% of the wood goes into the doll, the rest of the wood ends up as shavings on the floor. The dolls are then sent to a starch room. 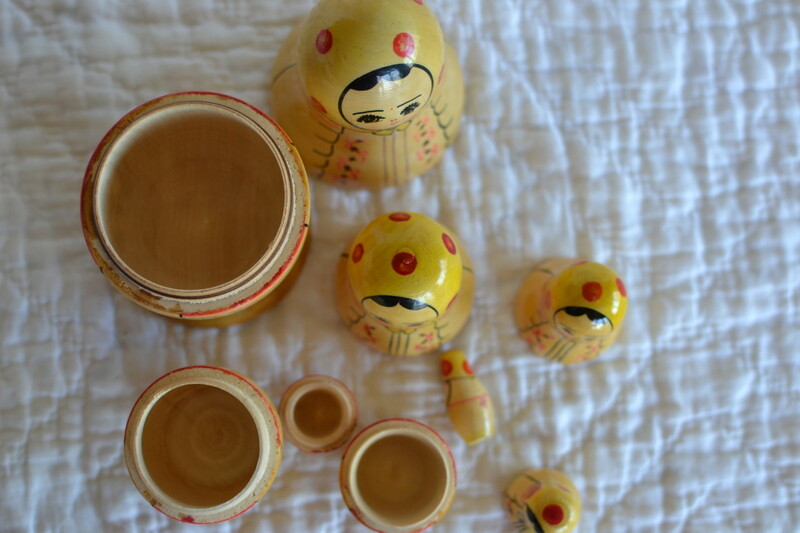 The women dip their hands into liquid starch and roll the dolls in their hands. 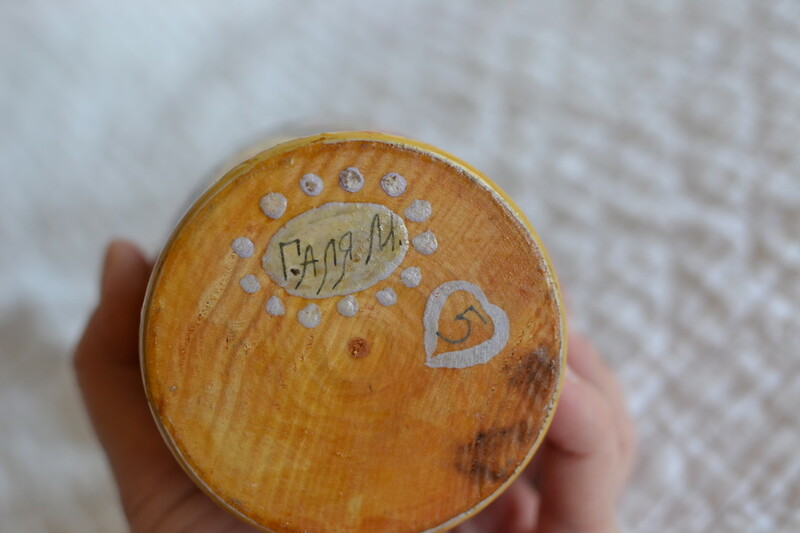 This seals the wood so the paint will not bleed into the wood and the paint will lie flat. Next they are painted. Some workshops have artist lined up each painting a different section and passing it down to the next artist and they switch up the next day so they don’t get bored, while some artist paint their own from beginning to end. After painting they are sent to the lacquer room. 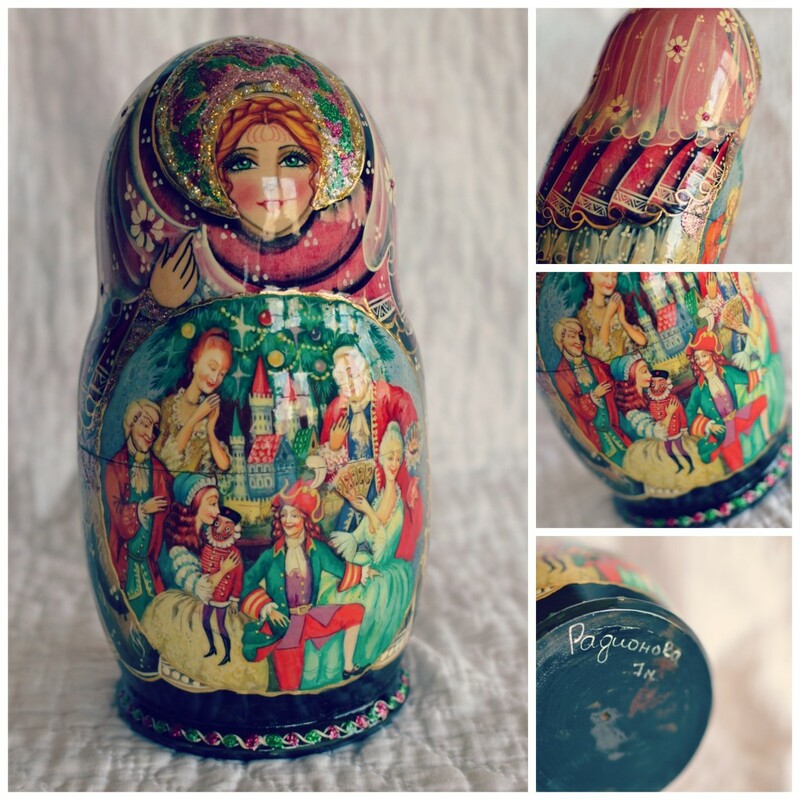 The workers dip their hand into lacquer and rub it on the dolls one at a time. (no gloves are worn) They put 2 or 3 coats letting them dry 24 hours between coats. A good hand lacquerer can do up to 100 in a week. Some of the finer dolls have the lacquer painted on but this takes much longer and not as common. Afterwards they are sent to be snapped apart, assembled and then are ready to be sold. 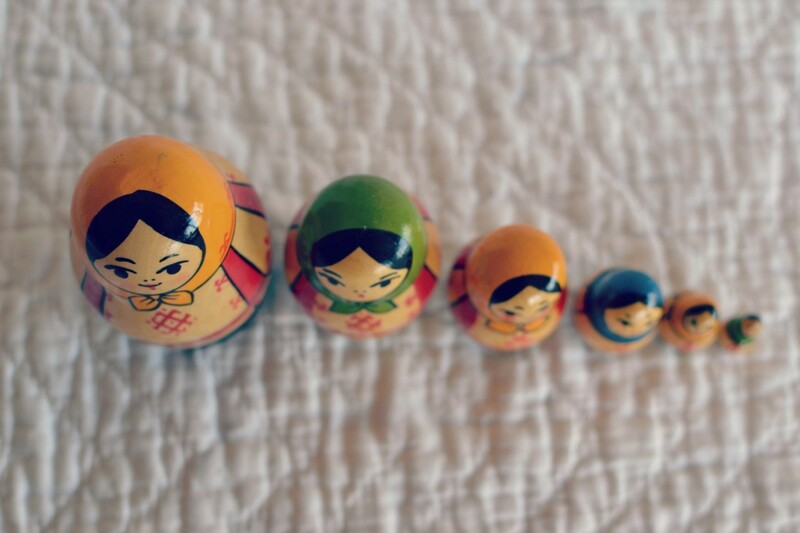 There are three periods in the history of the dolls. I bring this up because it is so very evident in the style of the dolls and explains so much of their development. 1890-1930 During the early years of creating these dolls the artist were creative and expressive in their painting styles. The dolls included political leaders, book characters, regional costumes, heroes, special dolls made for author’s birthdays, geographical characters. 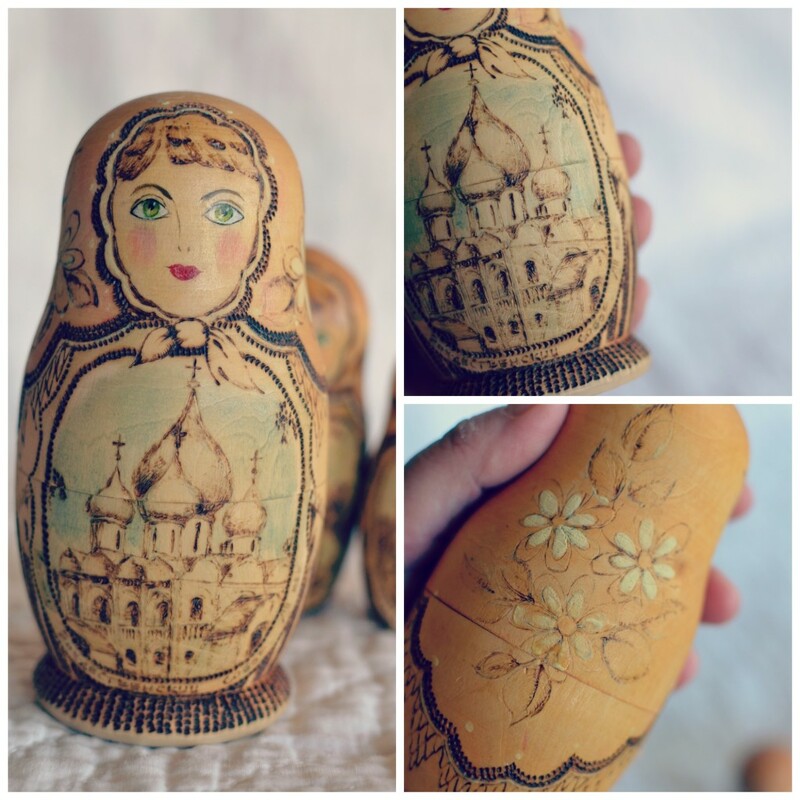 By 1911 there was 41 matryoshka workshops. They came in 3, 6, & 8 pieces. 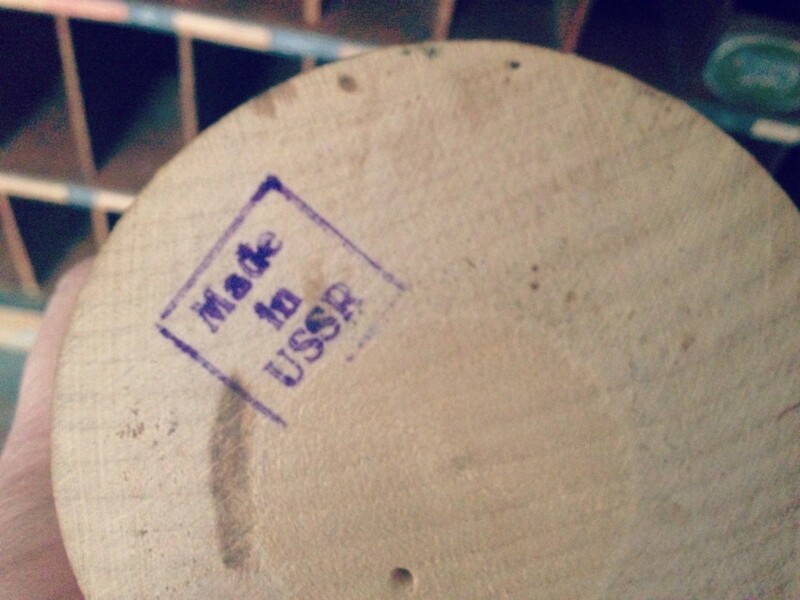 1930-1990 During the soviet times, the government focused on factories and handmade goods could not be made in factories, so handmade goods were forbidden to be made and sold. If you did not work in a factory, your electricity was cut down at home to disallow the use of a lathe and travel was limited to prevent the sell or purchase of goods for arts and crafts. 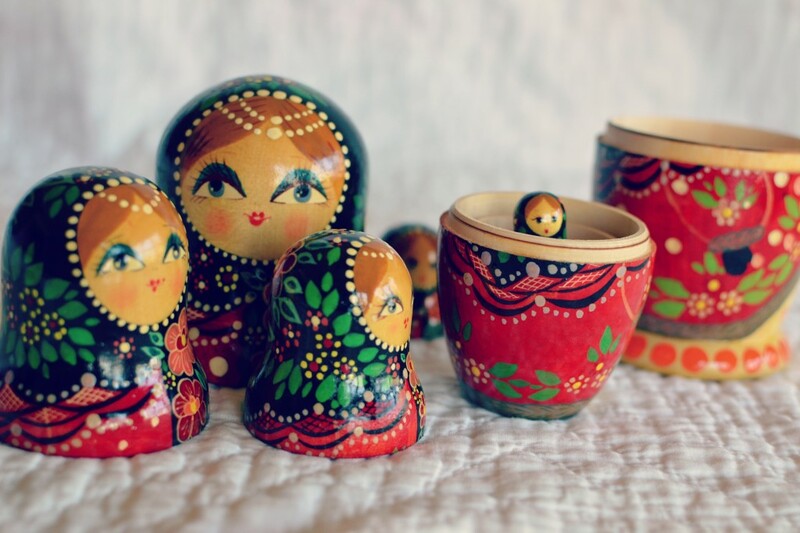 A few matryoshka types were developed for factory production, but artists were not allowed to show their artistic abilities and limited in their painting styles and not allowed to sign the dolls. 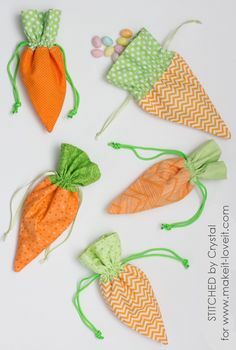 The dolls varied only slightly by region but were very similar in shape and size, only the scarf color or flower color changing. These dolls continued to be exported. 1990-present In the late 1980’s two unsanctioned art sales appeared in the markets on the outskirts of Moscow. This is where the first “Gorby” doll appeared with Gorbachev on the outside of the doll with his predecessors on the inside. This doll was the crack in the door that would allow artist to start being creative again. The art sales at this market became regular again and local artist would come and sell their wares in the market. 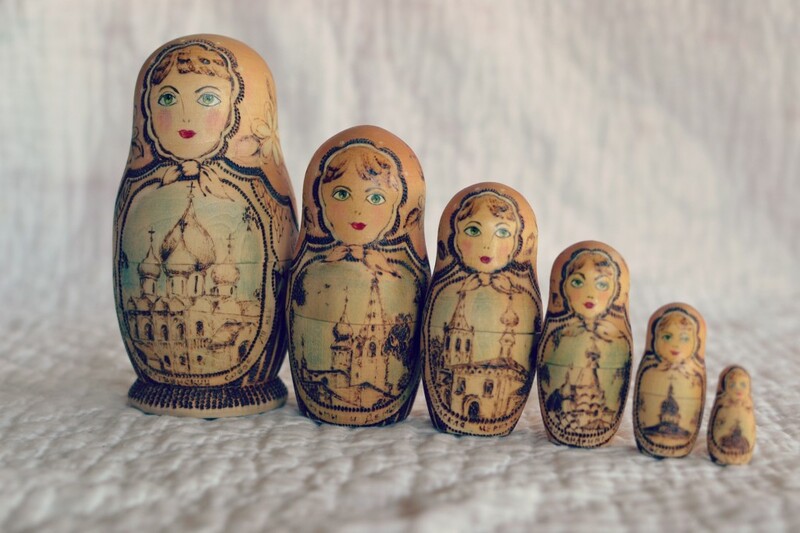 During the break up on the Soviet Union, the matryoshka dolls picked up where they left off in 1930 and more artists began producing their dolls at home with the husbands making the blanks and the wives painting them. 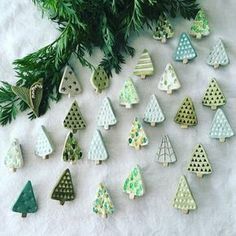 They made the long train ride from their small towns to the large weekend markets of Moscow to sell their handmade goods. See the changes within the last 20 years just within my collection. The market at Izmailovo is where the Gorby doll was sold and is a very large and famous market. 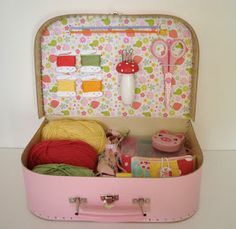 I have been there twice and have purchased my own dolls, santas and other handmade wares. The last visit I met a woman whose husband makes the blanks and she paints. She was a lovely woman and when I asked her about the painting she said she paints the face first so she has someone to look at her while she paints. It is amazing the variety that is available now and the sheer artistic beauty pouring into them. ANYTHING is available now! In 2004 I bought a Minnesota Vikings doll for my son who was a big fan. (I spared you a photo) They also have changed up the shapes and styles adding peddlers that house ornaments, pincushions, rattles, and different characters or themes. I visited Sergviev Posad, home of the beautiful Monastery. 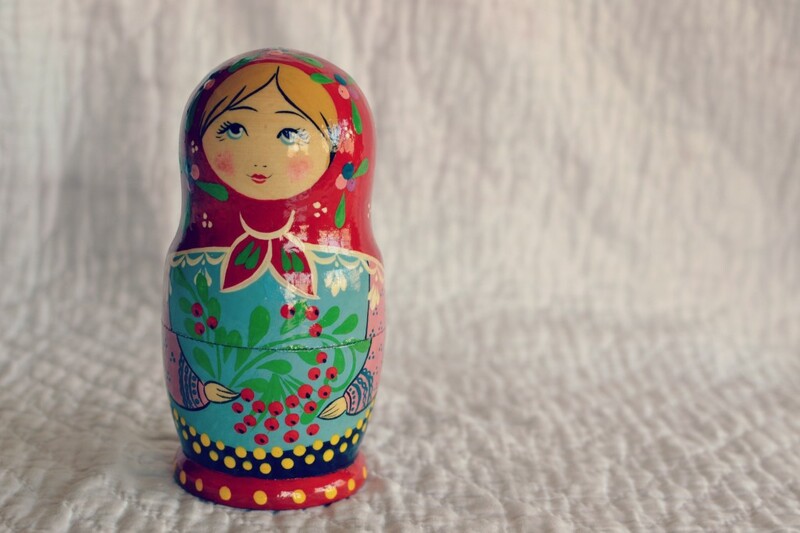 I wanted to buy a matryoshka here since it was known for them and also wanted one with many dolls inside. I found one at the market just outside the Monastery. I asked Natasha, our friend and interpreter, to ask how much and she got a price but when the seller found out an American was buying the doll the price went up. I did not buy the doll on principle. I regretted it. But I was able to buy a 10 piece doll at Izmailovo later in the trip. 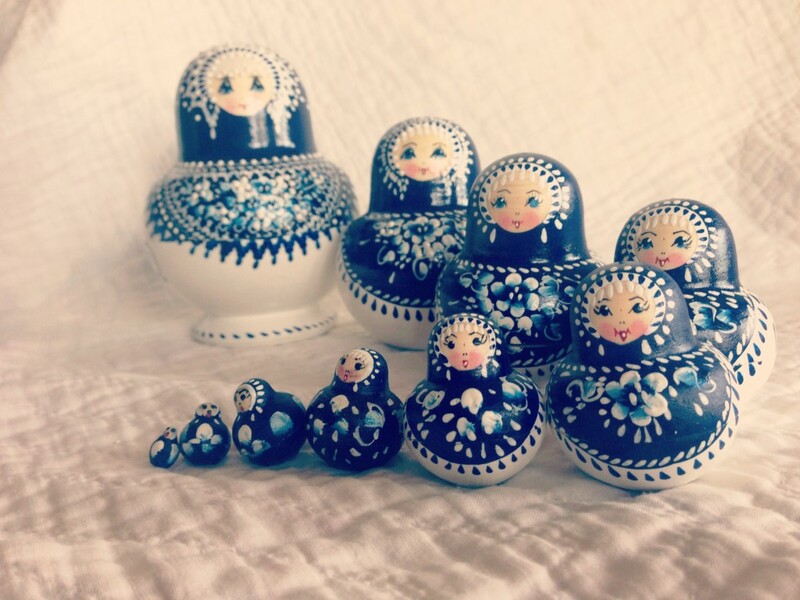 I hope you enjoyed the history of these wonderful dolls. 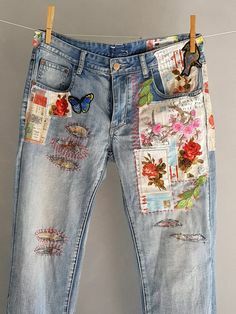 I think they are something to appreciate as they are truly unique to Russia and handmade among a world where it is not common anymore. I love to see the progression the artist have been allowed to make in all their arts and crafts. I love to see it in my collection. The people are so gifted and have so much to give. I am glad they have an outlet to share their God-given talents.